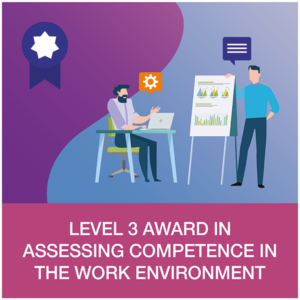 Using materials taken from our Level 3 Certificate in Community Interpreting qualification, this stand-alone course allows you to develop your specialist knowledge to plan for and provide high quality interpreting services in Housing Services. 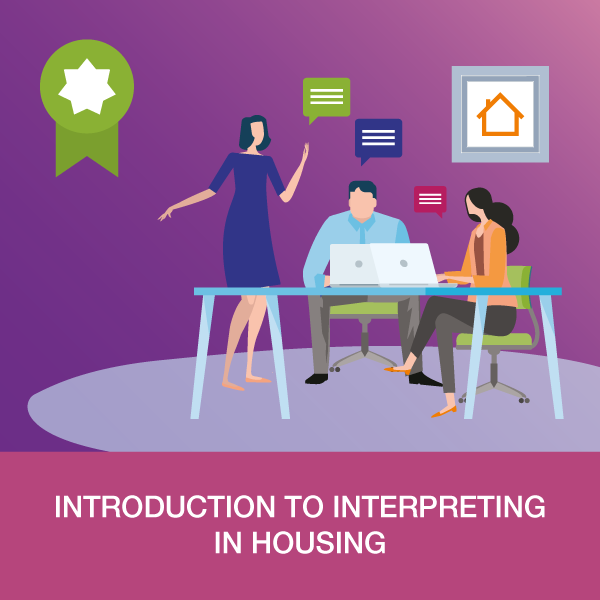 Understand the protocols of interpreting assignment within housing services. 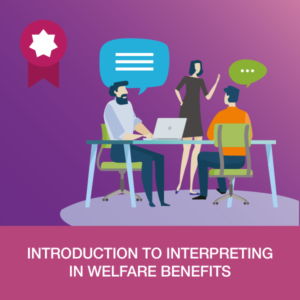 Be able to select and use appropriate sources to prepare for an interpreting assignment within housing services. Understand specialist terminology used in housing services. 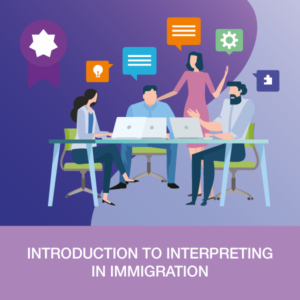 This course is suitable for interpreters who want to work on professional housing services assignments. 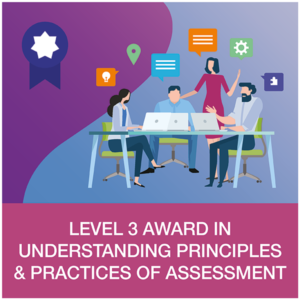 It is ideal for professionals who have studied an ISL foundation course, or to supplement our Level 3 or Level 4 Certificates in Community Interpreting.